Genealogy Gems Premium membership, a leader in online genealogy education, is now Genealogy Gems Premium eLearning! 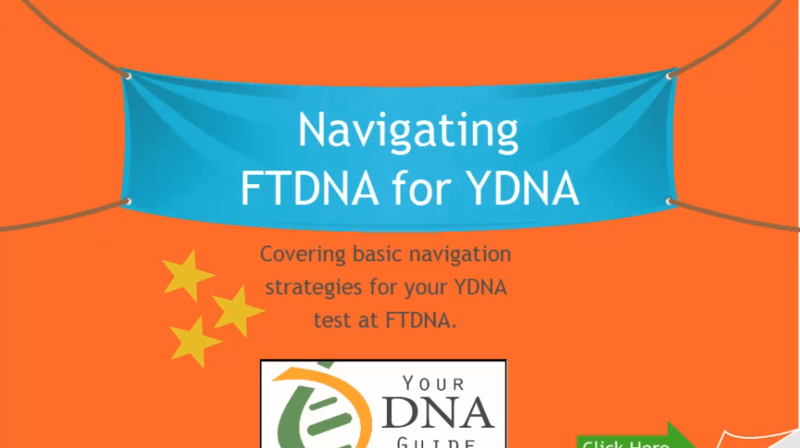 We’ve added more than 20 DNA video tutorials–all for one low annual price. And now make the most of 50+ Premium Videos and 150+ Premium Podcast episodes with the new Premium eLearning Companion Guide book. 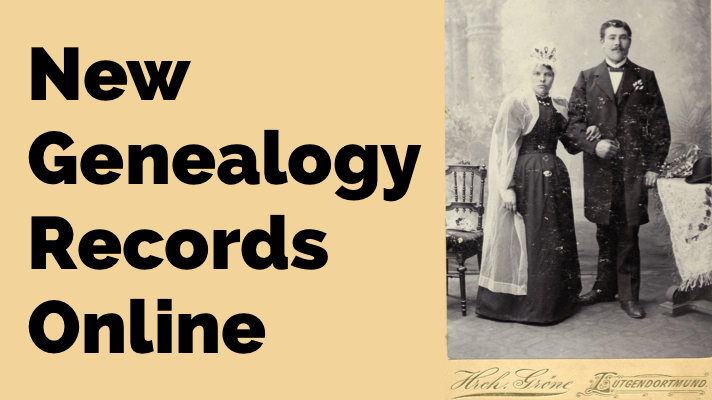 It’s the ultimate ongoing genealogy education! 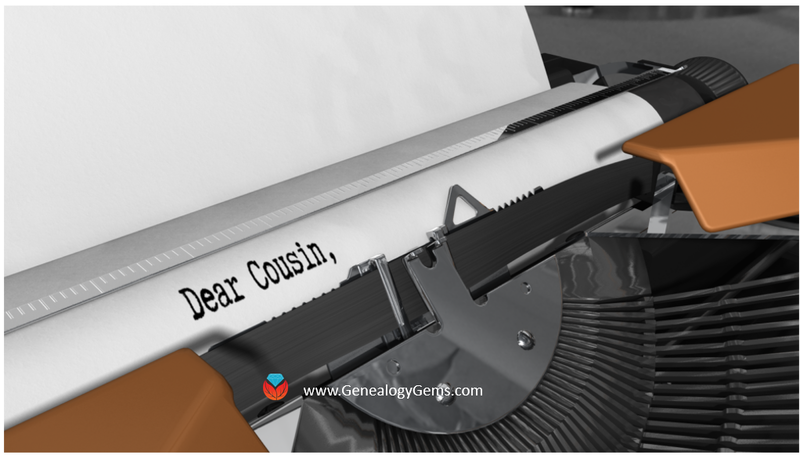 Big announcements in the genealogy world tend to happen at RootsTech, and this year Genealogy Gems had our own big news: we’ve beefed up our Premium Membership significantly! 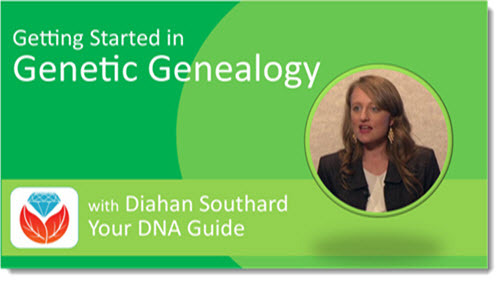 Your DNA Guide Diahan Southard has joined forces with Genealogy Gems and added 21 DNA tutorial videos to our Premium Membership, which we are now calling Premium eLearning. 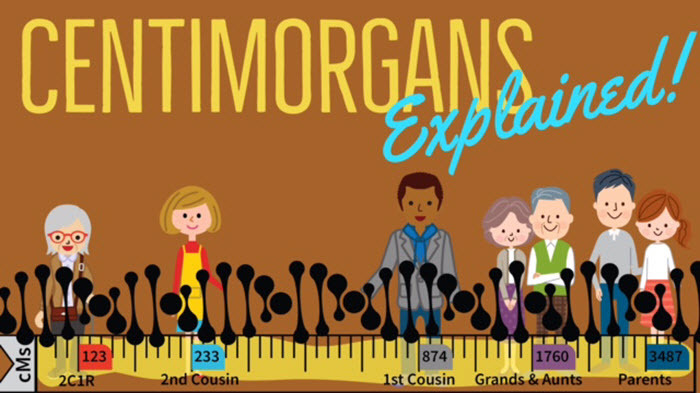 DNA is a gateway to genealogical discoveries and an integral part of the best family history research plans. So we’re thrilled to offer you hours of her expert guidance and instruction as part of your annual subscription. 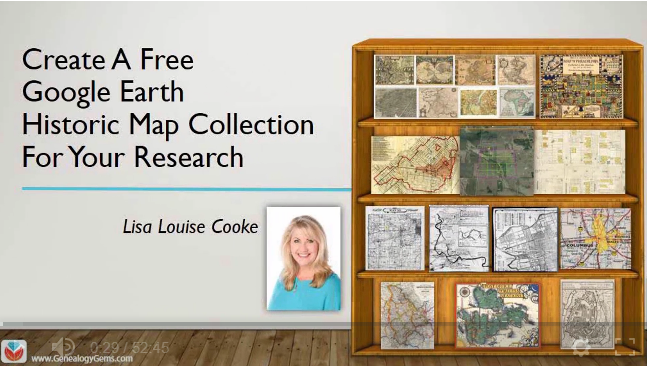 These video classes have been added to the long list of current Premium videos by Lisa Louise Cooke and other experts on methodology, genealogy records, Google searching, maps and geography, organizing your genealogy, mobile genealogy, Evernote, using the cloud, storytelling, and technology. 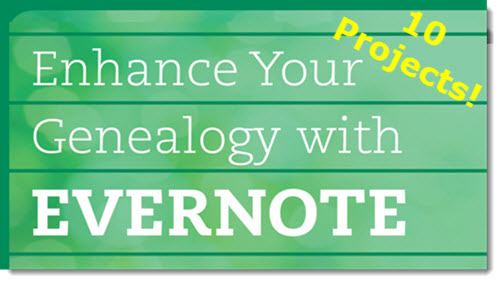 Remember, Premium eLearning members also still enjoy exclusive access to the monthly Genealogy Gems Premium Podcast and more than 150 archived episodes online. 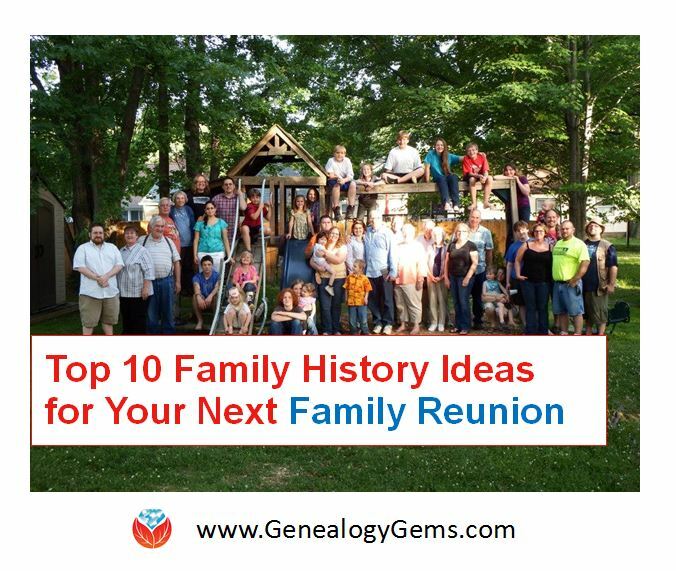 These full-length audio shows take you deeper into the stories, strategies, skills, and inspiration you need to keep going in your quest to know your family history. Here’s more good news. We have published a brand new Premium eLearning Companion Guide book! This 300+ page workbook has the show notes from the first 100 episodes of the Premium Podcast, which are indexed by topic AND completely updated for 2018 (things have changed a lot over the years!). Plus it has dozens of handouts from our Premium Videos, including the new DNA videos just added. The workbook is spiral bound to lay flat for writing, with space for taking notes throughout. Get the most out of your learning and have all the information you need at-a-glance on the printed page. We launched this brand new book at RootsTech 2018. 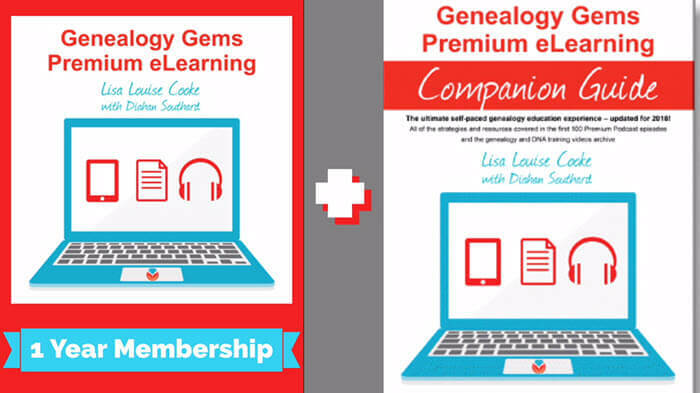 Now it’s available to all Genealogy Gems Premium eLearning members for just $29.95 (and we’ll even ship it to you for free). 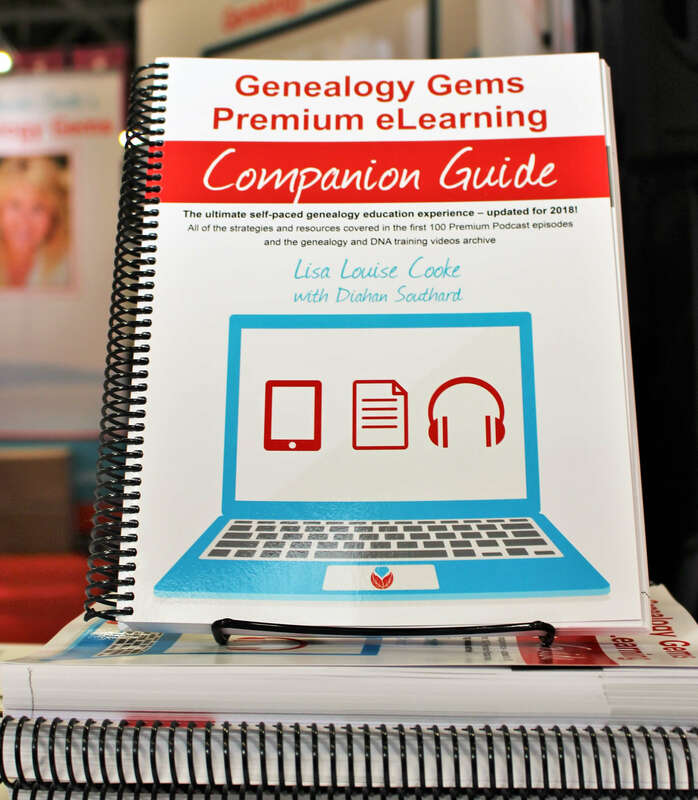 The cost of a full year of Genealogy Gems Premium eLearning is about the same as one webinar from some companies—and MUCH less than attending a genealogy conference in person, where you can only attend a few classes one time. 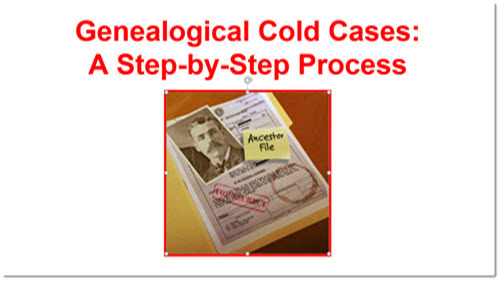 Why not invest in a year-long ongoing genealogy education for one low fee? Offer Valid: 3/22/18 – 4/1/18 at 11:59 CST. Applicable to membership only. 1 use per person, valid on both new and renewal. I can’t get to PayPal to purchase the book. All worked just fine with my membership renewal payment…. am I doing something incorrectly?